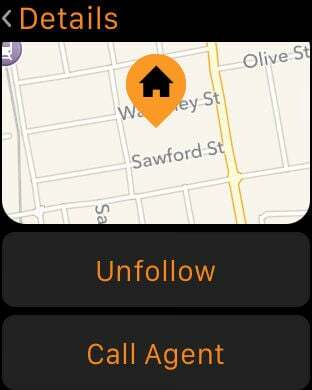 As someone who is interested in property, we're bringing you a fantastic tool to help you find and track those properties that interest you; including silent notification for Apple Watch users. 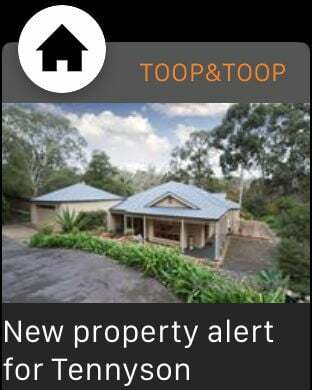 With the Toop&Toop app, you can use your Toop VIP membership login (you can register from the app!) 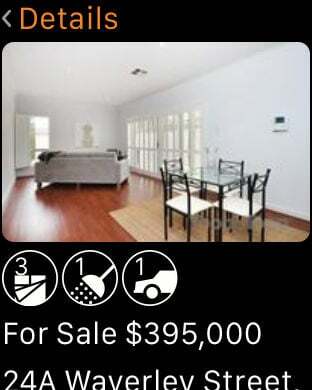 to find and follow properties around South Australia. Get access to our ToopVault listings before they reach the wider market, check open inspection times and get up to date information about each property by simply following it. You'll also get an optional notification to let you know you are near a property that matches your criteria. In addition, if you have an Apple Watch you'll be able to get notifications direct to your watch. 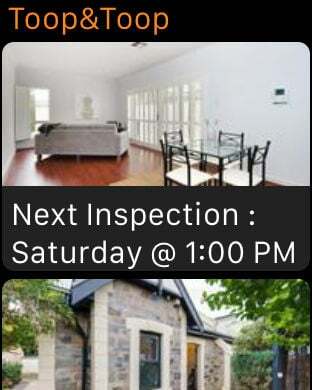 We are Adelaide's first real estate company to provide an App with Apple Watch integration, so we hope that you'll find this to be very useful in your search for a property.